The Rapunzel Project was headed up by Oregon State University graduate student Michelle Fournet under the guidance of her master’s advisor, and Alaska Whale Foundation director, Dr. Andy Szabo. 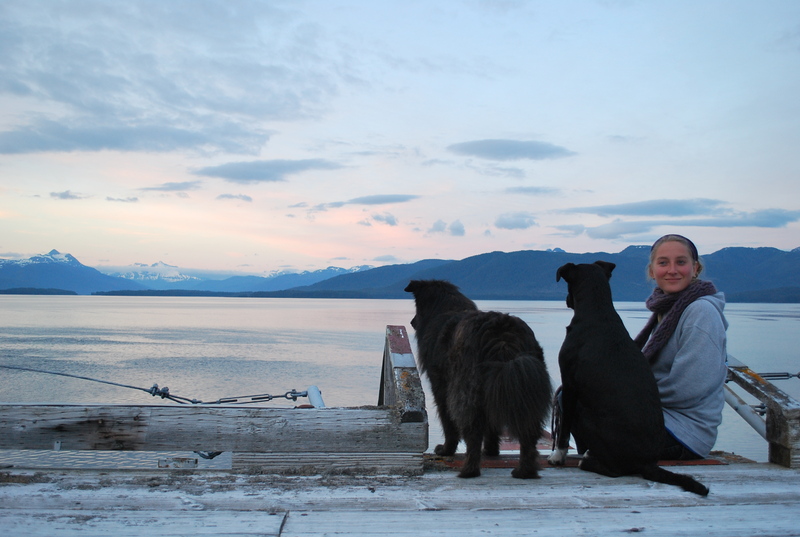 Michelle Fournet received her bachelor’s degree from Boston University in 2006, following which she moved to Southeast Alaska. After working in wildlife tourism Michelle began volunteering her time collecting data with University of Alaska, Fairbanks graduate student Suzie Teerlink. Michelle assisted in the development of a citizen science pilot project that sought to utilize commercial vessels to build a comprehensive fluke data base of Juneau area humpback whales. Michelle enrolled in the University of Alaska, Southeast in 2009, perusing post-baccalaureate coursework in anthropology and marine biology. She enrolled as a master’s student in Oregon State University’s Marine Resource Management department in 2011, completed her M.S in early2014 and is now enrolled as a PhD student in the department of Wildlife Science. Michelle and Andy developed the Rapunzel Project and together brought 15 university interns into the field to conduct research at the Five Finger Lighthouse. To hear more about our who our research interns were and to see photographs from their time at the lighthouse navigate through the “Meet the Researchers” pages. While he did not actively collect data for the project, the Rapunzel Project was largely developed in collaboration with the creative scientific mind of AWF founder Dr. Fred Sharpe. Dr. Sharpe’s relationship with the Five Finger Lighthouse is both historic and impactful. 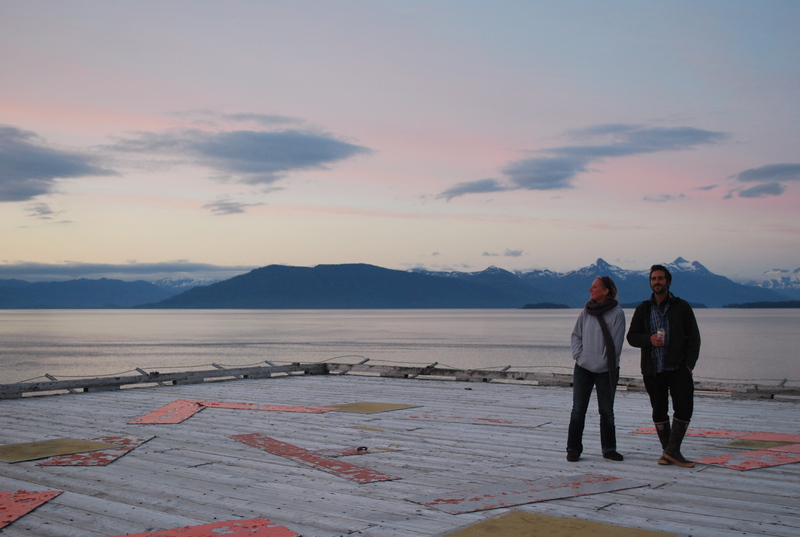 Dr. Sharpe’s vision of using the lighthouse as a research station has spanned years, and many projects. Though the Rapunzel Project is the first large scale research effort mounted from the island, Dr. Sharpe has sought shelter at the lighthouse during many years of field data collection, and will doubtlessly do so for many years to come.